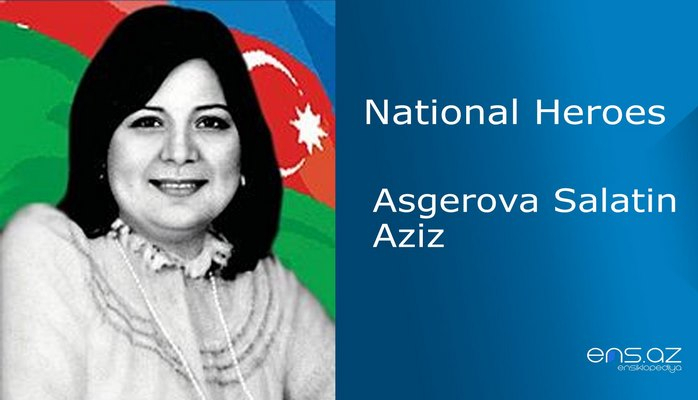 He was born in Khojavend village of Agjabedi region on the 29th of July, 1961. He finished secondary school in 1978 and he entered the faculty of Pedagogy and Methodic at Khankendi Pedagogical Institute in 1980. He was called for military service the same year. He continued his unfinished education after being demobilized from the army and returned to his own village in 1987. Sadig first worked in his own school as a pioneer team leader and then as a teacher. 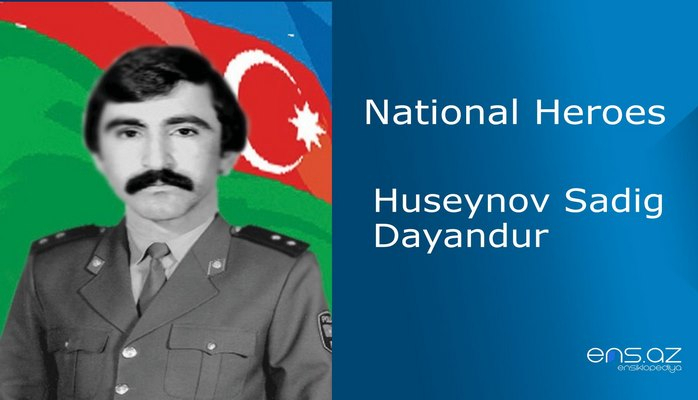 In 1989 he was appointed as a district commissioner in the department of Internal Affairs of Shusha city. When Armenians attacked Shusha, Sadig was in the defense of the city as all the police officers of the region. A lot of enemy manpower was destroyed and enemy ammunition and equipment was taken as spoils under Sadiq Huseynov’s leadership. 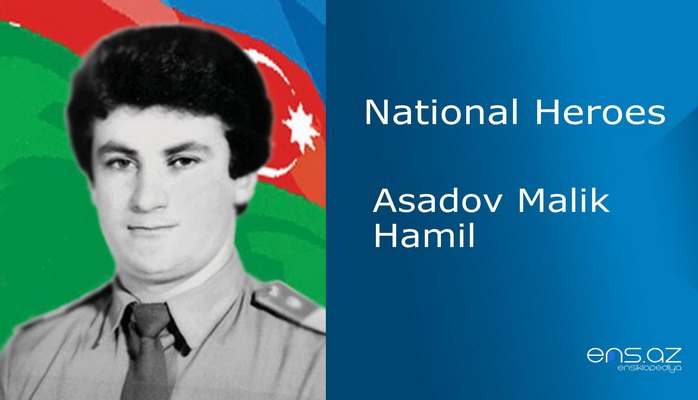 Though he himself was severely wounded on the 29th of March, 1992 he joined the battle again. 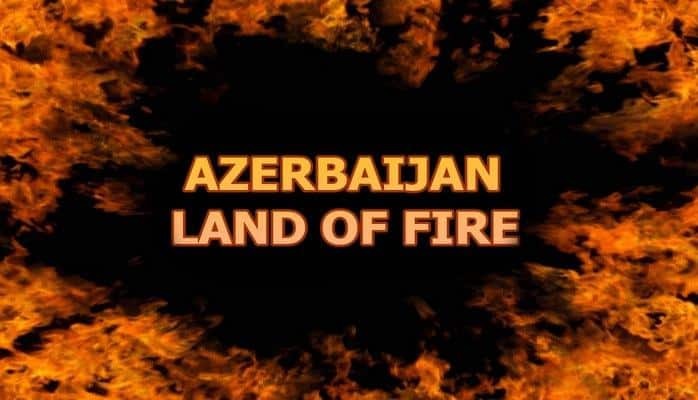 On the 13th of April, 1992 Armenian armed forces bombed Shusha heavily. Sadiq died heroically when saving his battle friends. He was married and he is survived by a daughter. 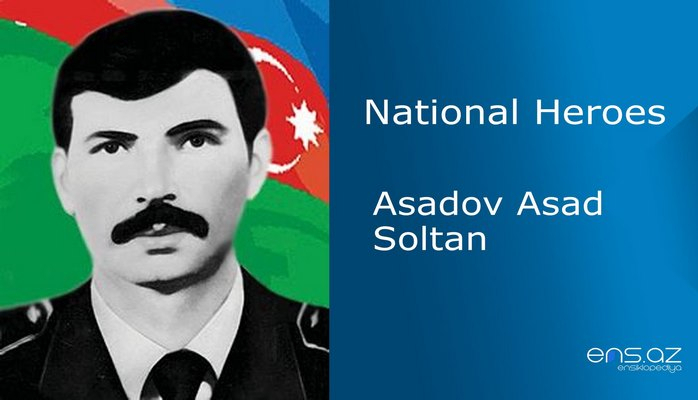 Sadig was posthumously awarded the title of national hero of Azerbaijan by decree # 264 of the president of the Azerbaijani republic on the 8th of October, 1992. 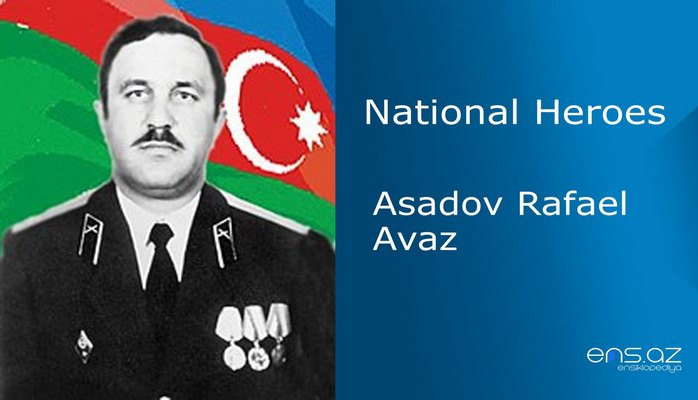 He was buried in the village of Khojavend in Agjabedi region. The secondary school of the village is named after him.